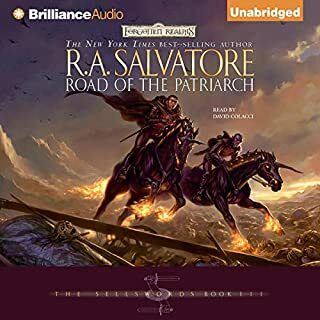 Salvatore's The Cleric Quintet tells the tale of the scholar-priest Cadderly, who is plucked from the halls of the Edificant Library to fulfill a heroic quest across the land of Faern. 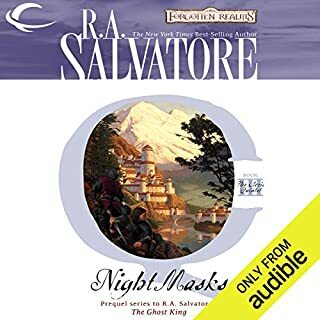 The assassins of the Night Masks stalk the shadowy streets of the city of Carradoon, led by the sinister killer known as Ghost. Cadderly struggles against the dreaded Chaos Curse in these dark, evil-haunted alleyways, with a silent death around every corner. 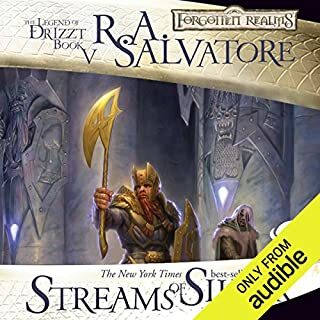 For years, the Legend of Drizzt has included short stories published in Forgotten Realms anthologies and Dragon magazine. 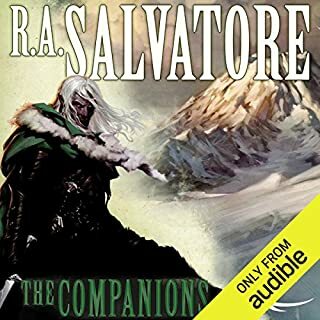 Available here for the first time in audio are all the classic stories by the New York Times best-selling author R. A. Salvatore! 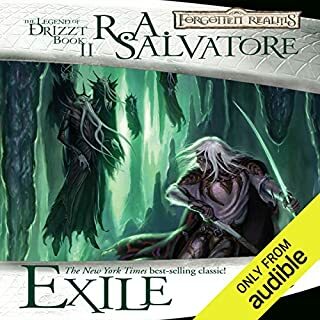 From the startling origin of Drizzt’s panther companion, to the tale of Jarlaxle and Entreri’s first encounter with the dragon sisters, the tales in The Collected Stories enrich this vividly-imagined series by building the world around Drizzt through exploring the backstories of side characters and magical locations. 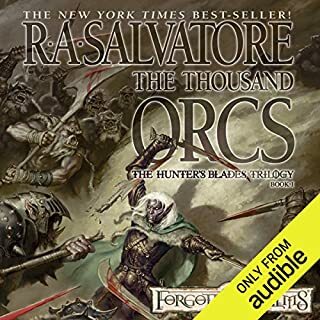 ©2011 Wizards of the Coast LLC (P)2014 Audible Inc.
it's clear that some of these recording artists understand what goes into voice acting and playing the role. especially when it comes to big names like Wil Wheaton and Al Yankovic. while others it's fairly clear that this was in their early stages of voice work. these stories fill in a good number of holes and hinted at adventures that never made it into their perspective books. 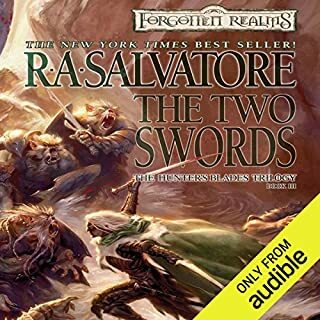 The in detail telling of how Brueonor got the first notch on his Battleaxe and the always fantastic banter between Jarlaxle and Entrarei were some of my personal favorites. for the low price and the wonderful stories told I would highly recommend picking this up. As a fan of over 12 years these stories were amazing to hear. Thank You. Great bite sized stories. Excellent cast. You can tell the respect and enjoyment for the genre of the cast in their telling of the stories. Really great work. The book filled in a few gaps for me that before were only events that had been mentioned but without much elaboration. 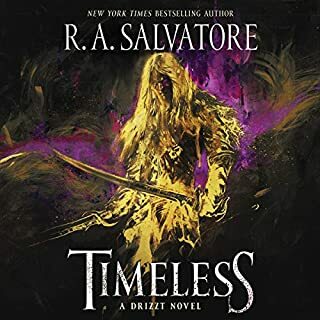 The author drops little golden nuggets throughout the drizdt series and it was nice for some of those events to be written and compiled. 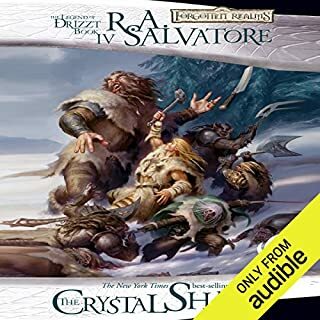 Would you listen to The Legend of Drizzt: The Collected Stories again? Why? 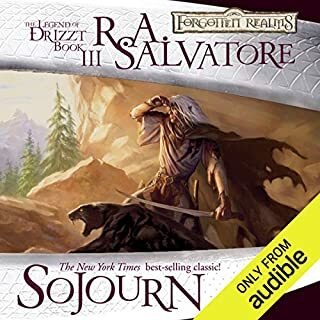 The stories, typical of R.A. Salvatore, were excellent. 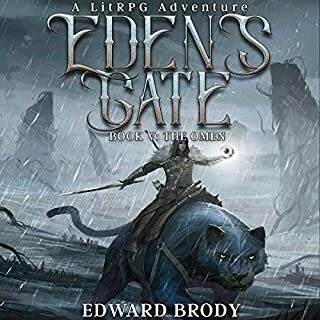 He has long been one of my favorite writers of fantasy. 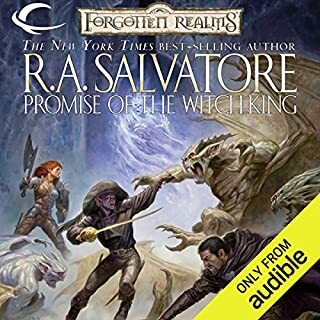 However, a couple of the narrators were less than stellar, and were a disappointment. Ice-T, and his pretentious insistence on pronouncing the 'w' in 'sword' was the low point for me. In a couple of the action sequences, when he got more excited, he actually pronounced the word correctly, revealing the mispronunciation was an affectation. The highlights of the narration, for me, were Felicia Hardy, Tom Felton, Will Wheaton, and Sean Astin. David Duchovny was the other letdown. I will listen to the audio book again, but will likely avoid the chapter read by Ice-T. 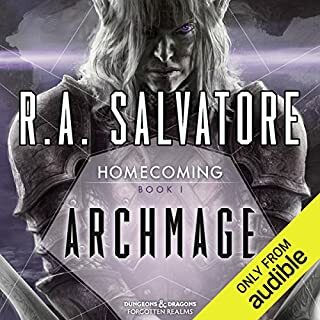 This is a shame, as that chapter has arguably the best Drizzt battle sequences. 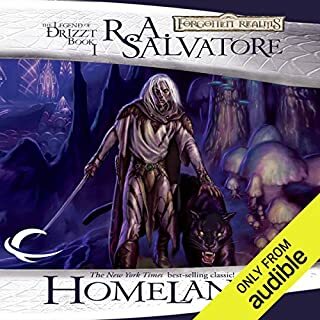 What was one of the most memorable moments of The Legend of Drizzt: The Collected Stories? I really enjoyed finding out more of the backstory on Guenhwyvar. Tom Felton did an excellent job narrating. Will Wheaton, please read all my books to me. Will Wheaton was awesome, I wish he had read every story in the audiobook. Bravo. I won't name names but, if this particular reader was perhaps an Iced Tea that i bought from the convenience store of audio beverages i would return it for tasting monotone and generally lack luster. The stories are great. I enjoyed them from start to finish. Most of the narrators are also great. A couple don't really perform as well as the others. I'm not sure if it's because the stories settings don't match with the style of their performance, or if they didn't try as hard as the others. Notably Ice T's performance doesn't seem to match the story he reads. Ice-T's narration was a bit rough, but otherwise an enjoyable listen. 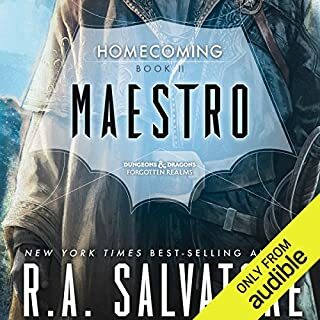 I haven't read any Salvatore in quite a while. Listening to these tales was like reuniting with old friends. If you enjoy any of his other work, you'll enjoy these stories. it's a bunch of short stories that are interesting and exciting. I've never heard anything like this before. 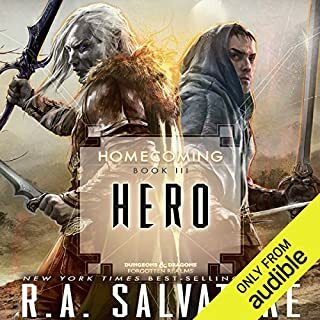 I'm very impressed by the talent of the narrators and I'm going to buy the rest of the series now. I finished this in only a few days because I couldn't stay away from it. 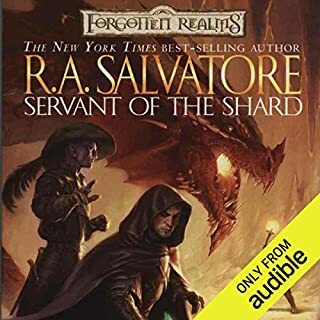 This was a recommendation by The Adventure Zone and now I want more! 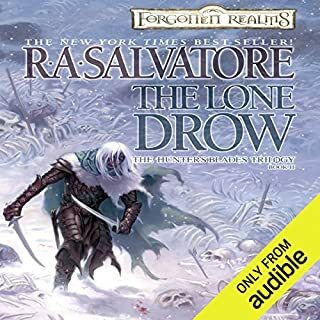 Where does The Legend of Drizzt: The Collected Stories rank among all the audiobooks you’ve listened to so far? 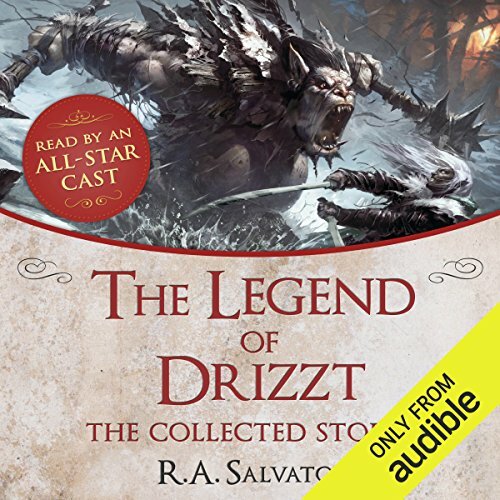 What other book might you compare The Legend of Drizzt: The Collected Stories to and why? love hearing his story's. I enjoy all of his book's . every one did a great job.